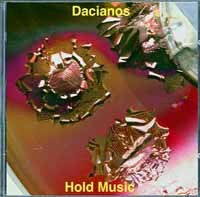 Dacianos' second opus Hold Music. 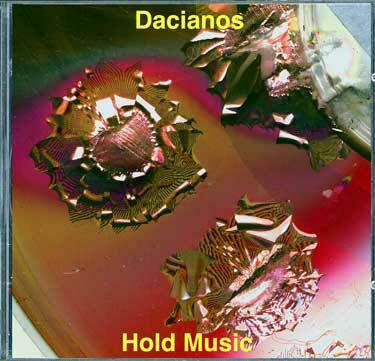 Streaming on the Dacianos Catalogue Soundcloud. Buy the CD from our shop. Download info coming soon. "...a distinctly emotive, Sunday-afternoon-sunlight world." Splendid ezine.